Take Cumberland Parkway east to Somerset. Turn right on exit 86, 914 By-pass. Turn left onto 80 east (Old Cumberland Parkway section). Travel 4 miles. Chism Automation is on the left. Take 80 west to Somerset. Chism Automation is on the right next as you enter Somerset. Take 27 south to Somerset. Turn left onto 80 east. Travel 2 miles. Chism Automation is on the left. Take I-75 south to Mount Vernon exit 62. At the end of the exit ramp, turn right onto 461. Take 461 to the end. Turn right onto 80 west. Travel 7 miles. 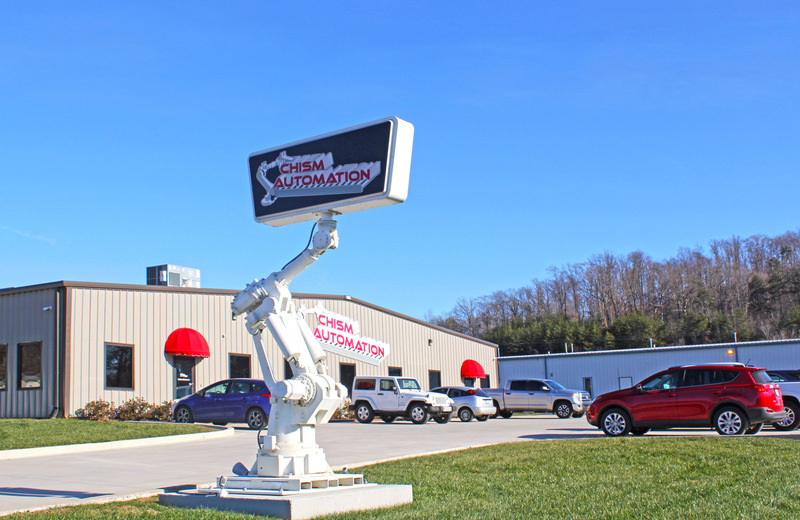 Chism Automation is on the right as you enter Somerset. Take 27 north to Somerset. Turn right onto 914 bypass. Take bypass to end. Turn left onto Hwy 80 west. Travel 1 mile. Chism Automation is on the right.